Residential developer Moda has signed a partnership with a wellbeing startup to provide a personalised mental and physical health service for its tenants. Residents of the new Angel Gardens development in Manchester will receive personalised health, fitness and nutritional guidance through Hero Wellbeing, which provides an app with tailored advice, as well as social and fitness events within the development. Moda’s partnership with Hero aims to go one step further than simply creating gyms and shared amenities for the build-to-rent scheme, by forging a more open and inclusive approach to supporting its residents’ physical, social and mental wellbeing. The Hero app pulls data from wearable tech such as a Fitbit, a Garmin watch or iPhone health trackers. It then provides support and suggestions on how residents can improve their wellbeing. Residents will also have access to a nutritional meal delivery service that can be accessed via the app. As well as focusing on physical health, the partnership will also offer support around mindfulness. Hero will provide mental health first aid training to Moda’s on-site resident team, with the aim of helping them identify and provide support to a person who may be developing a mental health issue. The wellness app can also be used to access physiotherapists, chiropractors, nutritionists, GPs and a whole host of health advisors straight to resident’s apartments or to an in-house practice room. The Angel Gardens development will welcome the first 10,000 sq ft Hero training club, which will occupy the ground floor of the complex when it completes next year. The training club will open to all rather than solely Moda residents. Unlike traditional gyms, members either work out with a personal trainer or as part of a group class. 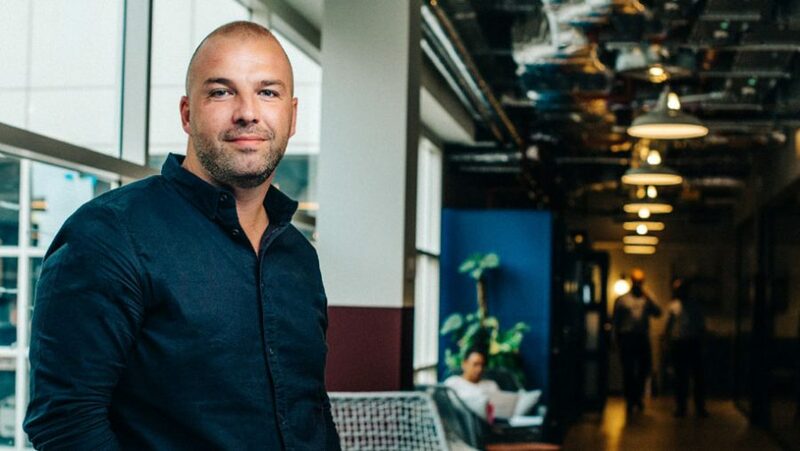 Hero’s founder Joe Gaunt is the former managing director of WeWork London, having previously served as managing director for employee engagement service Reward Gateway and head of sales for Virgin Active. The partnership with Moda is Hero’s first big initiative.